I might be a nerd, but to me, it is fascinating to read about and see all these Christmas traditions from around the world. They are not just your stereotypical putting out cookies for Santa and decorating the Christmas tree. Maybe you can even implement some of these traditions into your own families traditions if you are feeling adventurous! Enjoy! 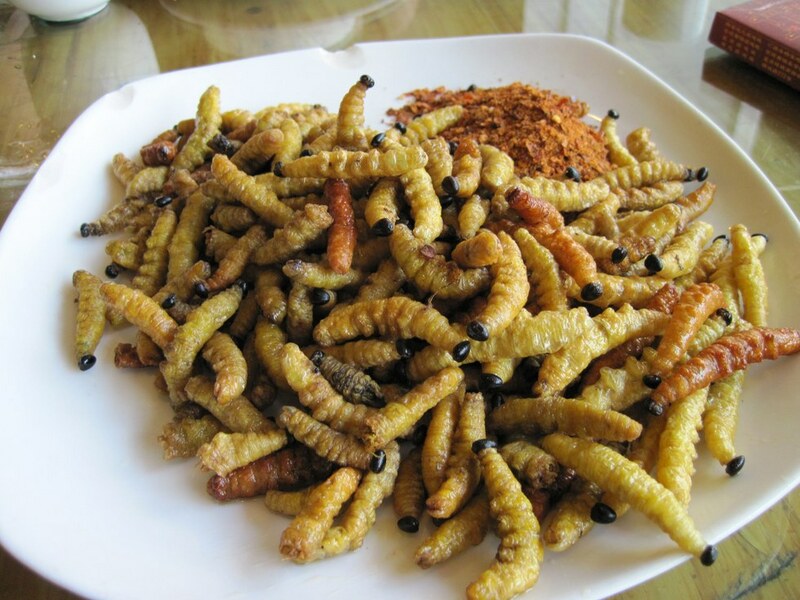 Not your average tradition for sure, but in South Africa, it is a common tradition to eat deep fried caterpillar on Christmas day. In Austria, children aren't afraid of just getting put on the naughty list. 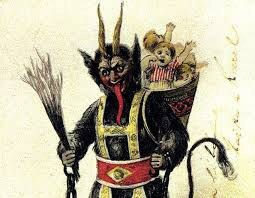 They are taught to fear Krampus, the Christmas Devil that beats the naughty children with branches. Talk about nightmares, geez. No brooms for Norway on Christmas eve. They are all safely tucked away and hidden so the witches or evil spirits do not steal them. Due to the 1974 KFC commercial in Japan, many families in Japan have made it a tradition to eat at Kentucky Fried Chicken on Christmas eve. Just like in the US, it is a popular tradition to go to Christmas Eve Mass. However, the people of Venezuela have added a new and interesting twist. 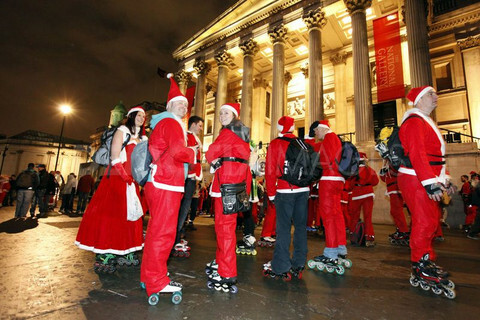 Many people have chosen to journey by roller-skate to mass. In Germany, there is a tradition in which the head of the family hides a pickle on the Christmas and the first child to find it gets an extra present. Due to the mass amount of german immigrants in the states, I have heard of many people in the US that also follow this tradition. 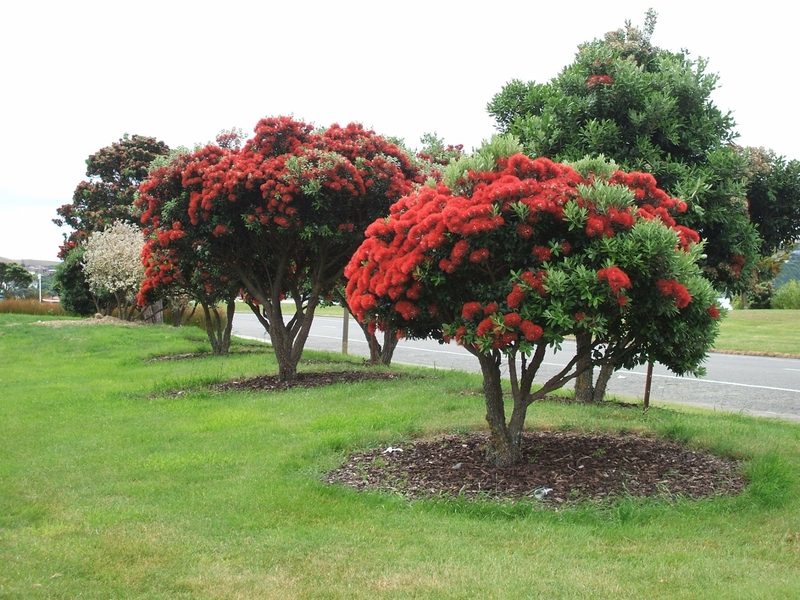 If you travel to New Zealand around Christmas time you won't find any pine trees in people's living rooms. 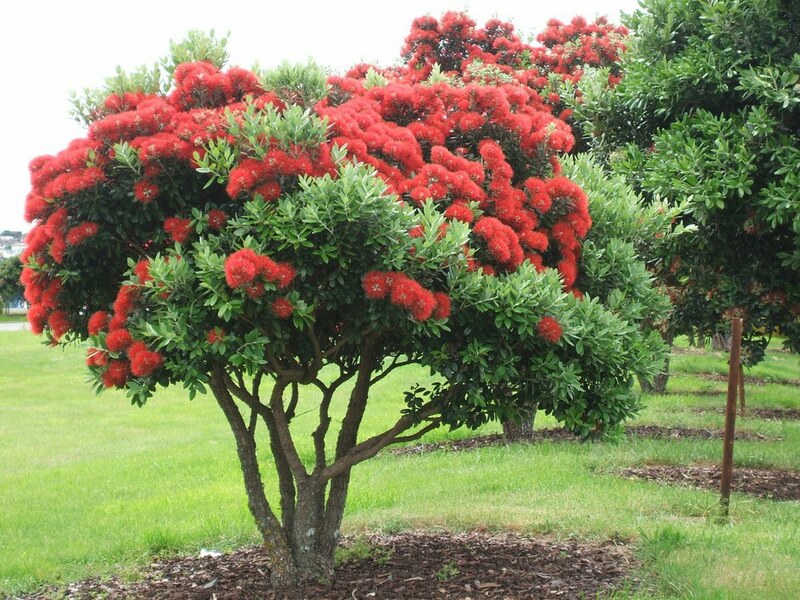 Locals instead decorate Pohutukawa trees instead. A tradition morning feast in Portugal referred to as "Consoda" consists of cod fish with green vegetables and boiled potatoes. They see Christmas day and this feast as a time to remember the dead. Families also set places at the tables for the souls of their late loved ones. 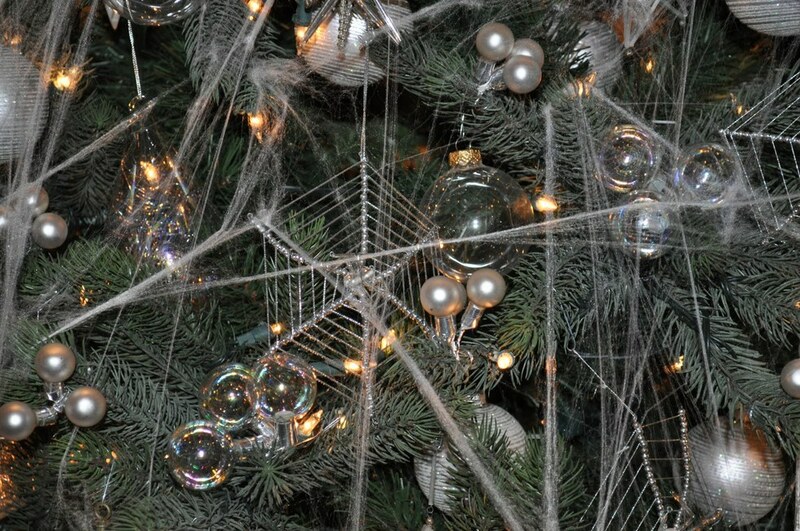 Forget lights and Tinsel in the Ukraine, they decorate their Christmas trees with fake spiders and spiderwebs. This tradition is based off an old legend of a poor family that did not have enough money to decorate their tree so they decorated it with webs and when they woke the webs had turned to gold. In the Czech Republic on Christmas Day, unmarried woman stand by the door and throw a shoe over their shoulder, if the shoe is pointing toward the door when it lands, it is believed they will get married in the next year. 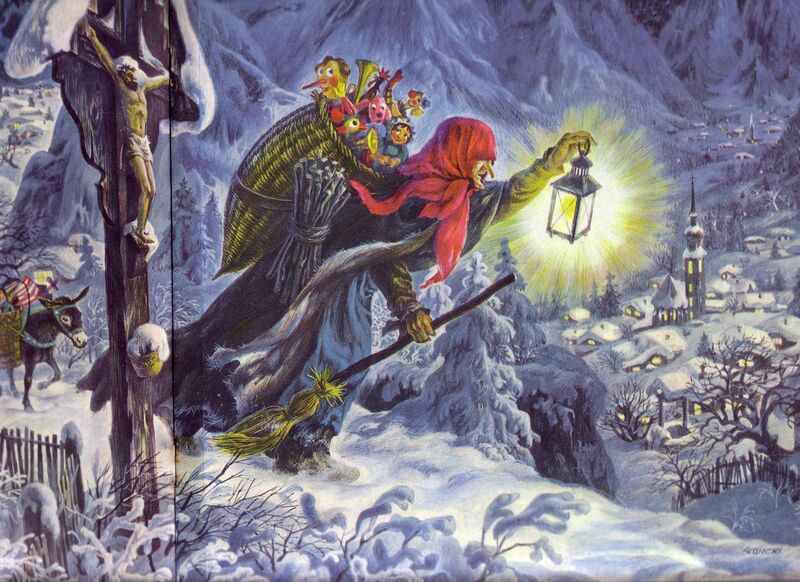 In Italy, instead of Santa Claus, the children await the visit of Befana, a friendly witch who delivers sweets and toys on the 5th of January. Hope you enjoyed this little tour around the world and it's traditions as much as I did!